Please note the interview with Bill starts at 34:13 into the show. And to close off the show, staying close to the concept of minimalist intervention, keeping nature naked if you will, “raw food, and raw food desserts…. Sound kooky? 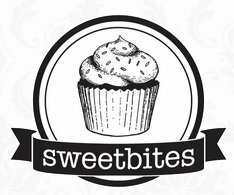 Well its not and the desserts are to die for! Healthy? Oh yes, delish oh yes? Learn more about the concept of raw! 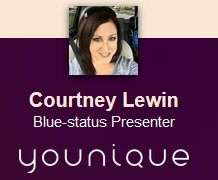 Allison Orr of OmJuice located at Igita Hot Yoga Club, Spa & Boutique, will join us too! Dessert pick of the week…our new Chocolate Covered Strawberry Delight! Practicing yoga in the vineyard at Southbrook Vineyards with Igita Yoga instructor Tim Rivers. Stay tuned for our next yoga event this summer. 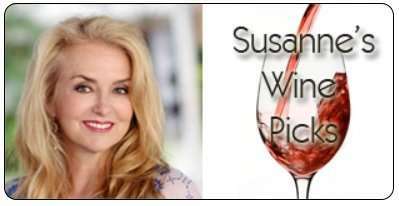 https://www.thewineladies.com/wp-content/uploads/2014/11/images_southbrookbill.jpg 604 605 Susanne Seelig-Mense https://www.thewineladies.com/wp-content/uploads/2017/08/WineLadiesLogoTransparent.png Susanne Seelig-Mense2014-11-25 15:32:532018-05-16 18:38:04Nakedness of nature! 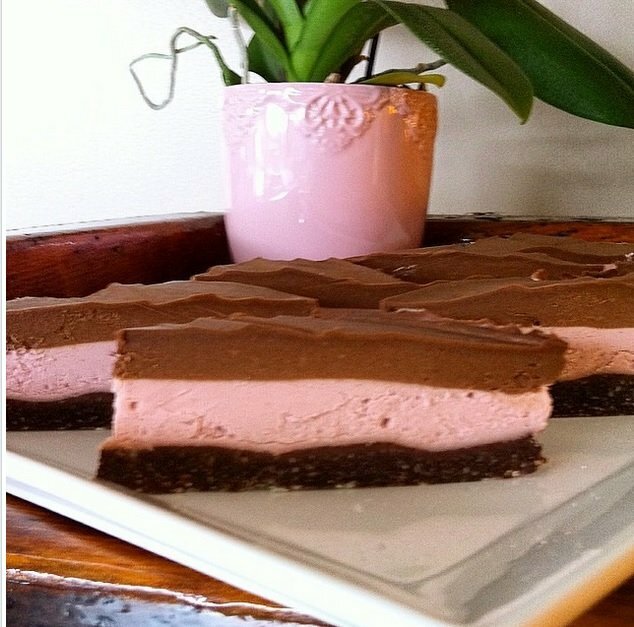 Discover Southbrook Vineyards's Biodynamic wines & delicious raw foods at the OmJuice Bar. 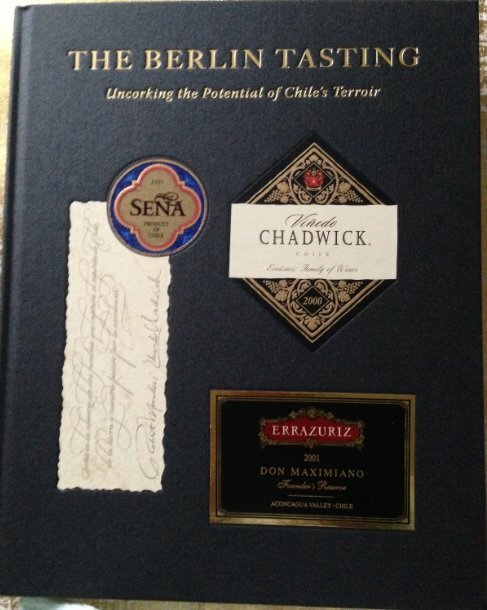 Tweet to Win…The Berlin Tasting:Uncorking the Potential of Chile´s Terroir. The Berlin Tasting:Uncorking the Potential of Chile´s Terroir . Simply TWEET to win one of 2 copies of the stunning, hard cover book…. CONGRATULATIONS to @Redlizzy and @SergioScarcello our two winners! Tweet and re-tweet as often as you like! Two winners will be picked at random. Makes a great Christmas gift for the wine lovers in your life. 2. From Tuesday, November 25th ,2014 12:00pm EST until Tuesday, December 2nd, 2014 5:00pm EST tweet and re-tweet and follow @TheWineLadies. Below is an example that you can use and modify as you see fit. 3.Each time you tweet (or re-tweet our Tweets) using the hash tag #TWLBerlinTasting your name will be entered into our draw for a chance to win the prize. Keep entering as often as you like. 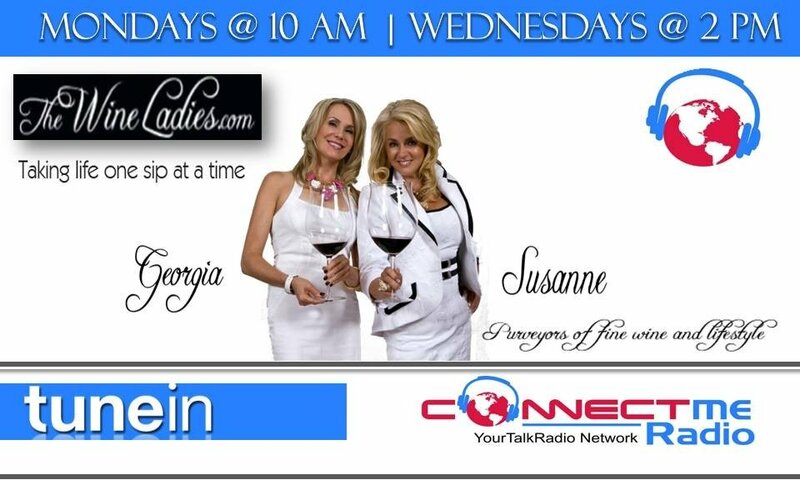 Be sure to add @TheWineLadies at the end of your Tweet as well to help track it. 4.If you don’t TWEET you can also enter on The Wine Ladies FACEBOOK Fan page too right here. 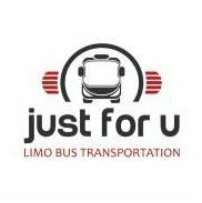 The winner will be randomly selected at 6:00pm onTuesday, December 2nd,2014 at 6:00pm and will be notified via TWITTER and FACEBOOK. 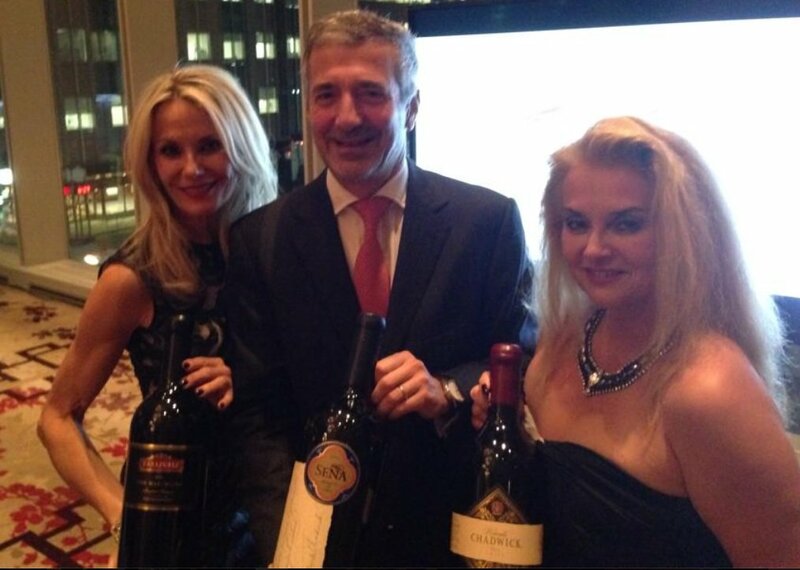 Recently in Toronto celebrating The 10th anniversary of The Berlin Tasting with featured guest Eduardo Chadwick the President and Owner of Vina Errazuriz and co-founder of Mondavi of Sena. Nakedness of nature! 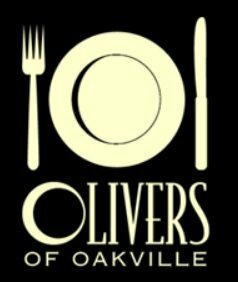 Discover Southbrook Vineyards’s Biodynamic wines & delicious raw foods at the Om Juice Bar. And the country, a long and skinny one with wine regions that span from the north to the south, over 4000 kilometers. Is… ready for this.. Chile. Now at this historic tasting, these wines truly came out on top! Beating out some of the worlds iconic wines including established French classics such as Chateau Lafite, Chateau Margaux and and Italian cult wines including Sassicaia and Tignanello. Today all the way from Chile, to share with us how this tasting went down that historic January day in 2004, to the surprise of the panel of 36 international judges, no-one really expected this outcome… except possibly our guest… Eduardo Chadwick, the President and Owner of Vina Errazuriz and co-founder with Mondavi of Sena, who’s two wines won top honours! We’ll also explore with Mr. Chadwick how these wines are faring today and the long lasting impact this legendary tasting has had on the wines of Chile today. https://www.thewineladies.com/wp-content/uploads/2014/11/images_berlinbook.jpg 610 487 Susanne Seelig-Mense https://www.thewineladies.com/wp-content/uploads/2017/08/WineLadiesLogoTransparent.png Susanne Seelig-Mense2014-11-25 14:56:542018-05-22 09:28:15Tweet to Win...The Berlin Tasting:Uncorking the Potential of Chile´s Terroir. 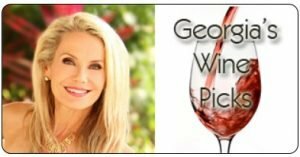 Luv luv my wine pick this week… and guess what? Its organic, biodynamic and smashing! From Southbrook Vineyards in Niagara-on-the-Lake, Ontario the 2012 Triomphe Cabernet Sauvignon, the name Triomphe is derived from the Latin “triomphus” a legendary song of praise to the Greek God of wine Bacchus, and this line is the mainstay of Southbrook producing superior quality wines, delicious and of superb value. Seductive deep dark aromas of black currant and cassis, hints of spice, abundantly fruity and concentrated, medium body with long lingering finish. Bonterra Chardonnay 2012, Georgia’s Wine Pick. So I am super happy to share with everyone my wine pick today… because it has long been a favorite of mine…and to be honest at first I didn’t even realize it was organic, I just knew that I loved it… like a bonus biodynamic! 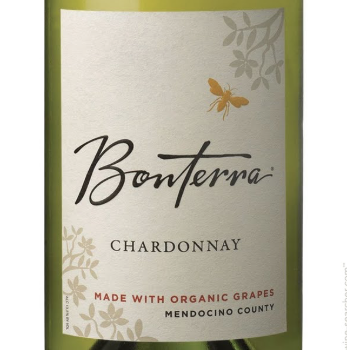 From Mendocino, California, my pick is the Bonterra which means “good earth” Chardonnay. Because of Mendocino’s climate, hot, dry summers, rich soils suitable for great diversity of cover crops, olive trees, a variety of poppies and even strands of lavender can be seen among the vineyards, perfect for biodynamic farming… this is reflected in the taste in the glass! It is a rich wine and buttery and nutty, mouth filling, and with a crisp acidity and aromas and flavours of tropical fruit, lemon, it’s a delectable journey on the palate, and with a long standing finish. Just hits the high note time after time! https://www.thewineladies.com/wp-content/uploads/2014/11/images_BonterraChardonnay.jpg 503 213 Susanne Seelig-Mense https://www.thewineladies.com/wp-content/uploads/2017/08/WineLadiesLogoTransparent.png Susanne Seelig-Mense2014-11-24 23:36:552018-05-01 08:53:27Bonterra Chardonnay 2012, Georgia's Wine Pick. 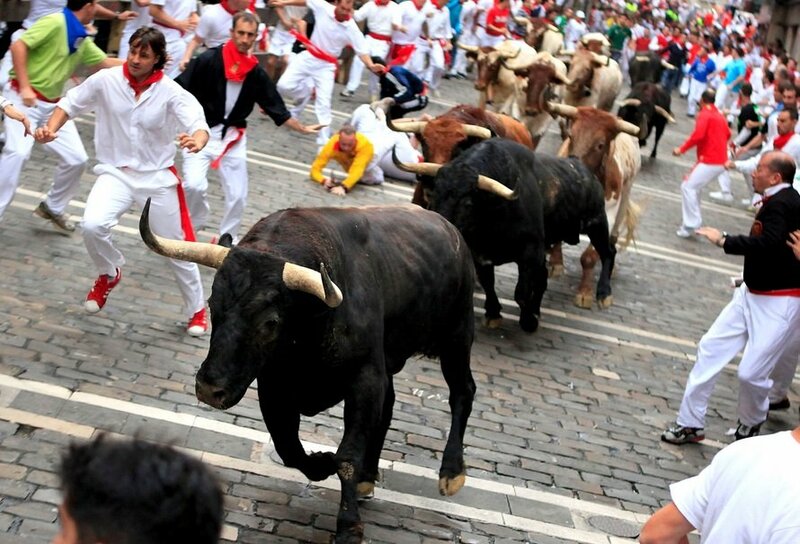 WOW, no bull roar here with the wines of Navarra, Spain.The Wine Ladies audio podcast. Running of the Bulls is one of the most visited and most popular events of the world. Although this ‘sport’ is very dangerous, every year it involves a large number of candidates, according to tradition, prove their manliness and courage. The Wines of Navarra, Spain! Coming up on today’s show, we’ll take you on a journey to an old world wine country where we’ll explore one of its most exciting wine regions today… that is Navarra. Navarra is located in the north of Spain, actually centered on the great bull fighting town of Pamplona… where the traditional and exciting annual “running of the bulls” takes place. Navarra’s wine region lies between the famous wine region of Rioja, on the west side and the French border to the northeast. This proximity to Rioja and Bordeaux allows the winemakers to draw expertise and inspiration from these iconic areas while maintaining their own individual wine style. There are a lot of exciting things happening in this region. 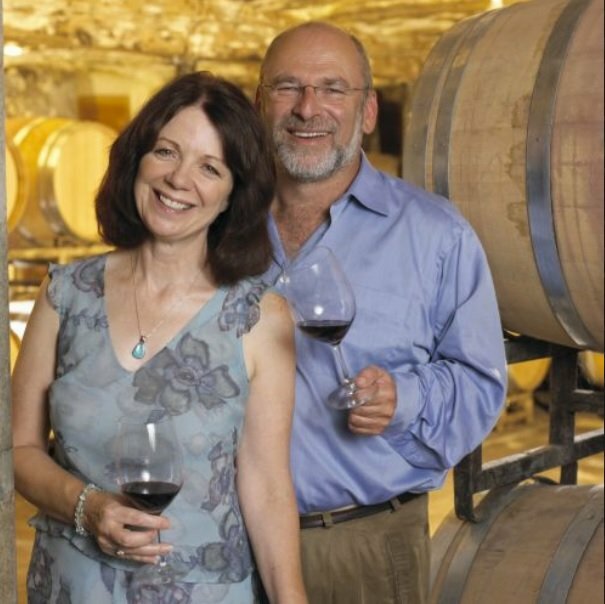 At the wineries where tradition and innovation are blending to make some of the most exciting finest quality value wines today! Last week we attended an event “WOW The Wines of Navarra”, a superb event that showcased what this region has become, so joining us today, we have several guests, starting off with Sheila Swerling Purritt, she is the President of her own public relations and advertising company, Swerling Purritt Production, she organized and hosted the WOW Wines of Navarra event, she is a recognized judge at wine, spirit and food competitions and also is a past President of the Wine Writers Circle of Canada. 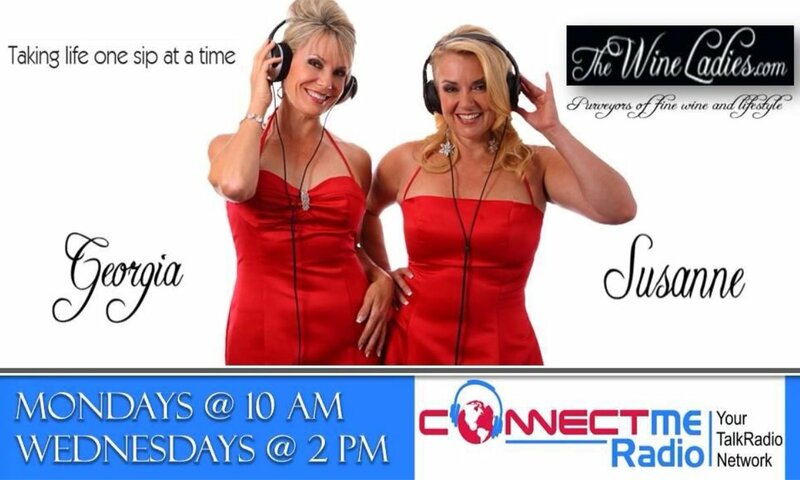 After we speak with Sheila we will be welcoming… are you ready for this?…. a Toronto therapist who was honored by the Spanish King Juan Carlos of Spain, who in one of his last official acts as reigning monarch awarded our guest Barry Brown the “Officer’s Cross of the Order of Civil Merit”, 30 years of promoting Spanish wine and tourism in Canada. We will also be chatting with two gentlemen from Spain, both viticulturists and oenolgists, Jordi Vidal. General Manager, CRDO Navarra, who will fill us in on the specifics of the wines of the region and Gonzalo Lainez, who represent the winery Finca Albret, founded in 2002 whose name honours the last king of Navarra Juan de Albret 1469-1516. All that to come…. https://www.thewineladies.com/wp-content/uploads/2014/11/images_runningofthebulls.jpg 605 890 Susanne Seelig-Mense https://www.thewineladies.com/wp-content/uploads/2017/08/WineLadiesLogoTransparent.png Susanne Seelig-Mense2014-11-09 19:51:512018-04-23 12:09:42WOW, no bull roar here with the wines of Navarra, Spain.The Wine Ladies audio podcast. Viña Tarapacá Cabernet Sauvignon 2012, Susanne’s Wine Pick. Well with the season turning a little colder now I was in the mood for something a little thick, warm and luscious. I love wines from Chile and the Maipo Valley is one of Chile’s most important wine-producing regions, Often described as the “Bordeaux of South America” and rich, fruit-driven Cabernet Sauvignon is undoubtedly its most celebrated wine style. My wine pick this week is the Viña Tarapacá Cabernet Sauvignon 2012, robust with big fruit, this wine hits the spot for me at just $17.95 in our market. Outstanding. https://www.thewineladies.com/wp-content/uploads/2014/11/images_VinaTarapaca.jpg 586 190 Susanne Seelig-Mense https://www.thewineladies.com/wp-content/uploads/2017/08/WineLadiesLogoTransparent.png Susanne Seelig-Mense2014-11-09 19:23:352018-05-21 09:01:48Viña Tarapacá Cabernet Sauvignon 2012, Susanne's Wine Pick. Cordero Di Montezemolo Arneis 2013, Georgia’s Wine Pick. 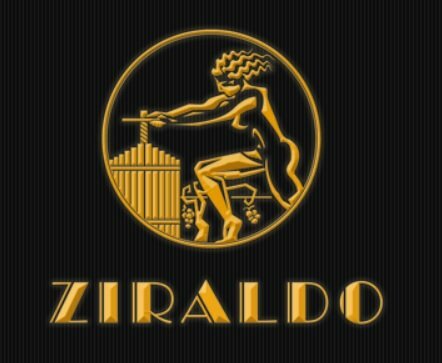 My wine pick this week was discovered at a fabulous Italian restaurant in the heart of Yorkville. In the mood for something off the beaten track… not that I am a member of the ABC Club….”anything but Chardonnay”. I love Chardonnay and Sauvignon Blancs, two staples, but when we saw this wine on the list we thought,this is a great producer located in Piedmont. The vineyards have a long history located in the commune of La Mora, in fact the earliest beginnings date back to 1340! Under the same name until 1941 when the countess passed and willed the property to her grandson who is the father of the current owner Giovanni Codero di Montezolo, who together with his children continue to personally manage the vineyards and take care of the fruit. And a superb they do! To the wine! The Cordero di Montezemolo, Arneis 2013 from the region of Langhe in Piedemonte has an intense bouquet of peach and flowers, so inviting with a crisp, dry long finish. Absolutely delicious and a different variety to enjoy for a change, well made, complex. Try it, you will love it! I know I did! 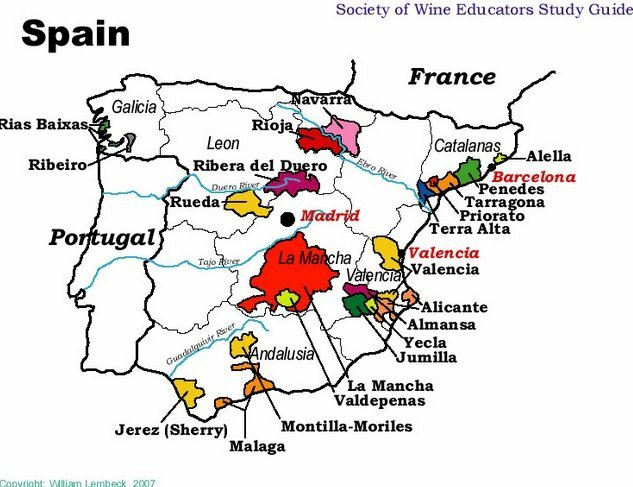 https://www.thewineladies.com/wp-content/uploads/2014/03/images_SpanishMap.jpg 487 633 Susanne Seelig-Mense https://www.thewineladies.com/wp-content/uploads/2017/08/WineLadiesLogoTransparent.png Susanne Seelig-Mense2014-11-06 18:03:582018-05-22 14:19:34Cordero Di Montezemolo Arneis 2013, Georgia's Wine Pick. Announcing a new segment in the show. 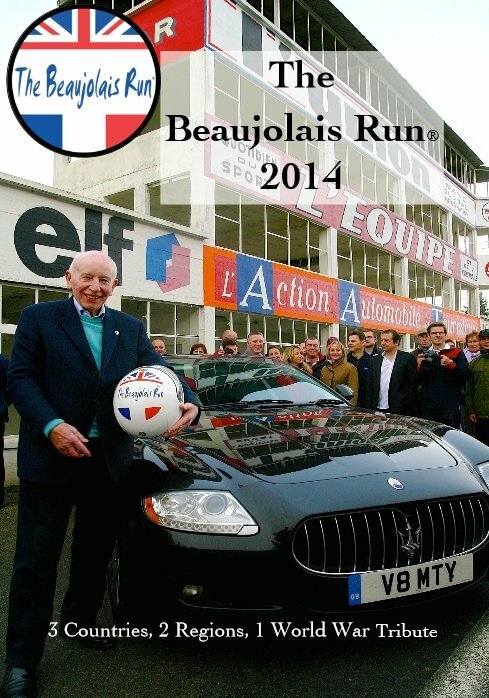 Grape News Around The World, where we bring you, our listeners and readers up to date on anything wine.. Today the segment is all about The Beaujolais Run, an incredible affair that involves exotic cars, sports cars and vintage all in a run that starts in a secret location in the UK and ends up in Burgundy! There is Champagne, excitement, travel and friendly competition, all for charity! 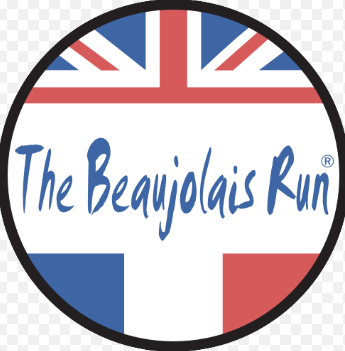 Today we will be speaking with Robert Bellinger, all the way from the United Kingdom, the Director of The Beaujolais Run starting November 17th. There are a lot of exciting things happening in this region, in the vineyards, at the wineries where tradition and innovation are blending to make some of the most exciting finest quality value wines today! Last week we attended an event “WOW The Wines of Navarra”, a superb event that showcased what this region has become, so joining us today, we have several guests, starting off with Sheila Swerling Purritt, she is the President of her own public relations and advertising company, Swerling Purritt Production, she organized and hosted the WOW Wines of Navarra event, she is a recognized judge at wine, spirit and food competitions and also is a past President of the Wine Writers Circle of Canada. Shop, Shape and show off Holiday fashions suited uniquely to you! JOIN THE WINE LADIES and Walk the Red Carpet… for charity! Over $3,500 and counting in prizes to be won! Everyone is a WINNER with $50.00 Gift Bags for all! the charitable organization for ladies in need of clothing to find employment WINS too! 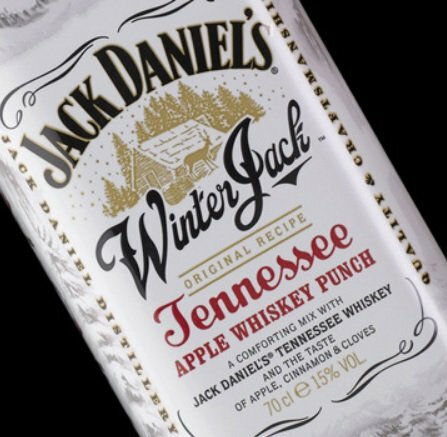 Fill the Santa sleigh with…. gently used pieces, dollars from 10% of all sales of K. BARKETTI, dollars from all ticket sales of raffle. Thank-you to our generous sponsors and partners! !